mouthpiece that enters your client's mouth. permanently damage the pulp of the tooth making LED systems a potential hazard. Class 1, Exempt devices (in the same category as microdermabrasion devices). website confirm the information above. minimize sensitivity to the teeth, gums and lips. 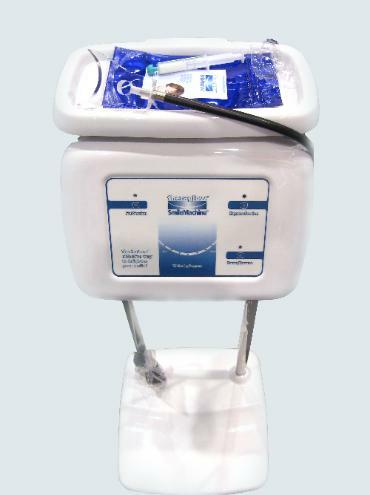 microdermabrasion units and Theraglow SmileMachines are covered by a lifetime Warranty and Service contract for Life.